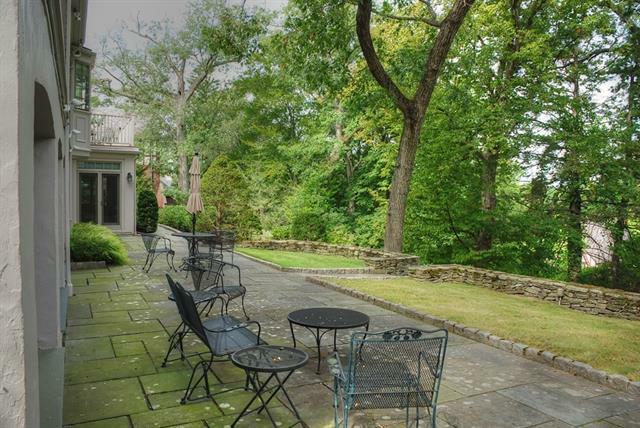 A spacious and sunny fifteen-room contemporary in the coveted Chestnut Hill neighborhood. This mid-century home offers all of today's amenities. 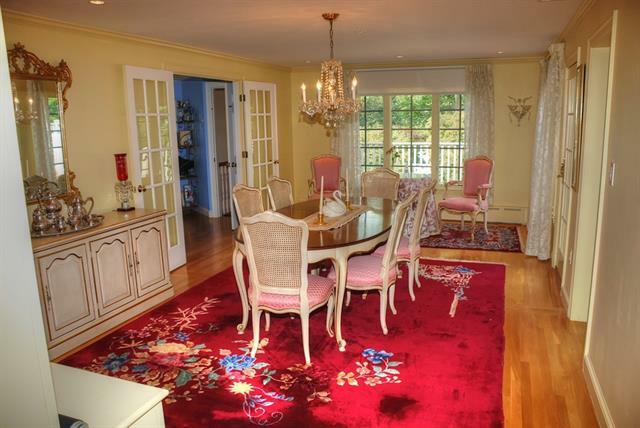 Enjoy spectacular views of the Chestnut Hill Reservoir and glimpses of the Boston skyline from the expansive veranda. 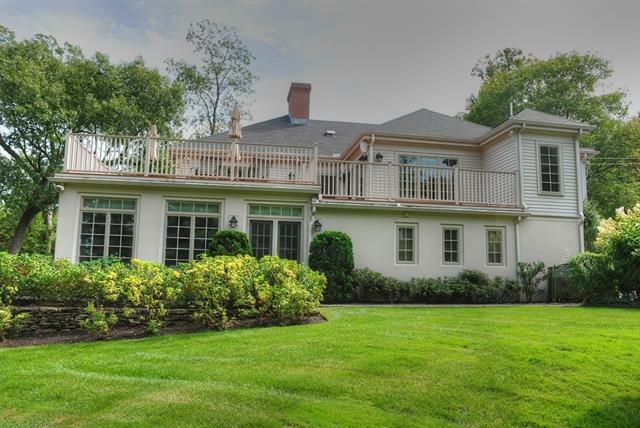 This home includes hardwood floors, 4 bedrooms, 4 bathrooms, a living room with a fireplace, a formal dining room, an eat-in kitchen and a den on the main floor. 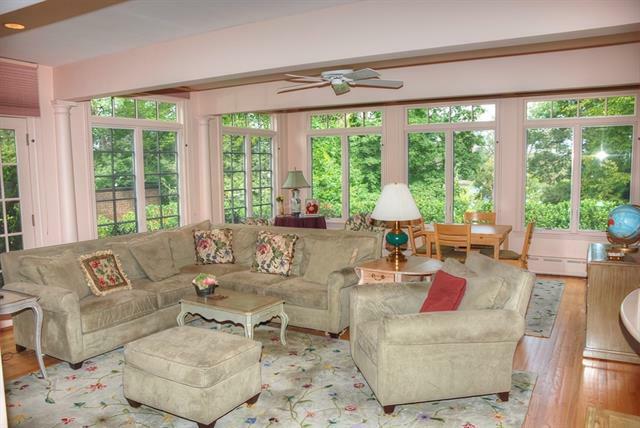 The garden level welcomes you to a great room with wall to wall windows to enjoy the view, a family room with a fireplace, an office/study space and a sun room with French doors leading to the veranda overlooking the lush gardens. The home sits on a large private lot with beautiful professionally landscaped grounds an attached 2 car garage. 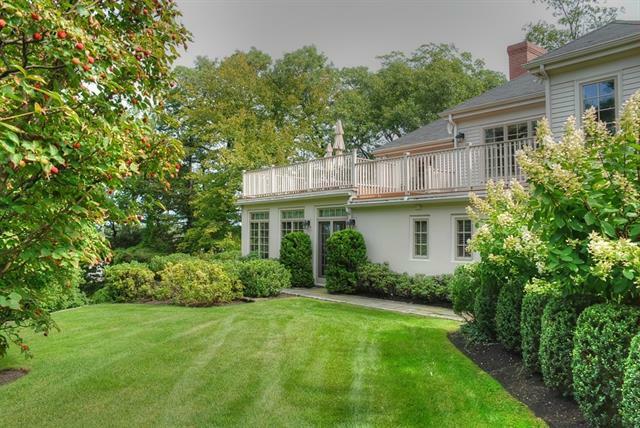 Just a short stroll to Boston College, walking trails, shops, and restaurants this home is truly the best of everything.